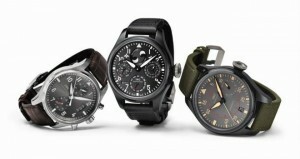 Home / How To Buy a Watch / What Does Water Resistant Mean? Water Resistant or Waterproof – How Complicated Can This Be? From a diver friend who sells water resistant and waterproof watches, “Actually what really water resistant means is that the watch can sustain a certain amount of atmosphere, which naturally means that it can be submerged into water under certain amounts of meters. 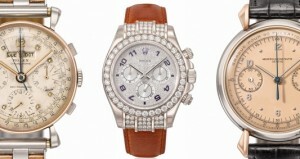 So for example 3 atm would be 30 meters, which in this day in age all the watches are at least 3 – 5 atm water resistant. 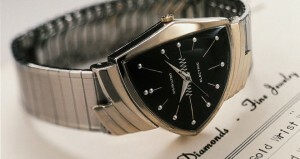 Even the classy dress watches with leather straps are still made water resistant to at least 3 atm. Now to protect – and maybe confuse us more, there is the official ISO 2281 water-resistant watches standard that is monitored by the International Organization for Standardization. Writing this blog is giving me a headache. I am going to take my Omega and just keep it dry. Look at our “How to Buy a Watch” section to help you make the right buying decision. Next: What is a Gray Market Watch?